Entitled ‘Bringing economy up a class’, the STG Aerospace presentation will focus on bringing simple, cost effective, high-quality lighting innovations into the economy cabin and retrofit market. Nigel Duncan, CEO, will discuss STG Aerospace’s portfolio of aircraft cabin lighting technologies which are currently installed in over 11,000 aircraft worldwide, representing one third of the world’s passenger fleet. STG Aerospace has joined colleagues across the cabin interiors sector at the Cabin Refurbishment and Repair Conference every year since its debut. 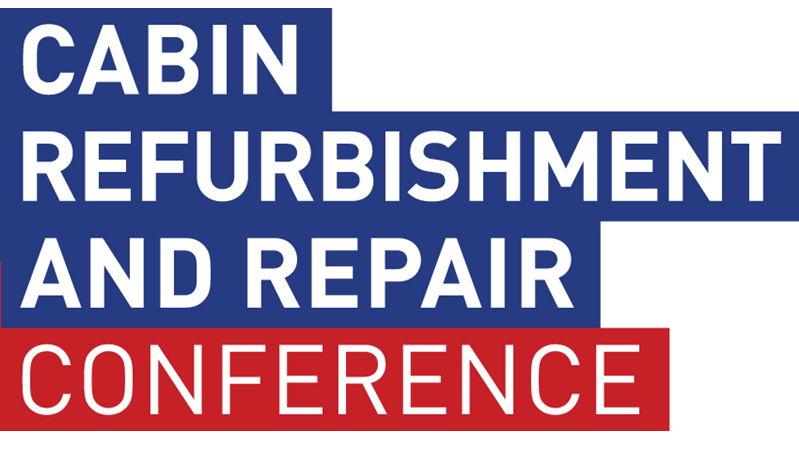 Delegates can expect a range of high-profile industry speakers representing leading equipment suppliers and MROs, as well as specialist insight from engineering and technical experts.